Take a wide-eyed look at your life—the commonplace, joyful, and even heartbreaking events—and discover the presence of God, hidden in plain sight. This is the invitation of Christine Eberle’s Finding God in Ordinary Time. Each daily reflection contains a true story and a nugget of spiritual insight, accompanied by thought-provoking questions and a memorable Scripture quote. Together they guide readers across four terrains where the divine presence may be hidden in plain sight. Warm, accessible, and surprisingly funny, Christine offers spiritual nourishment to people skeptical or weary of religion, while still giving the faithful something to chew on. 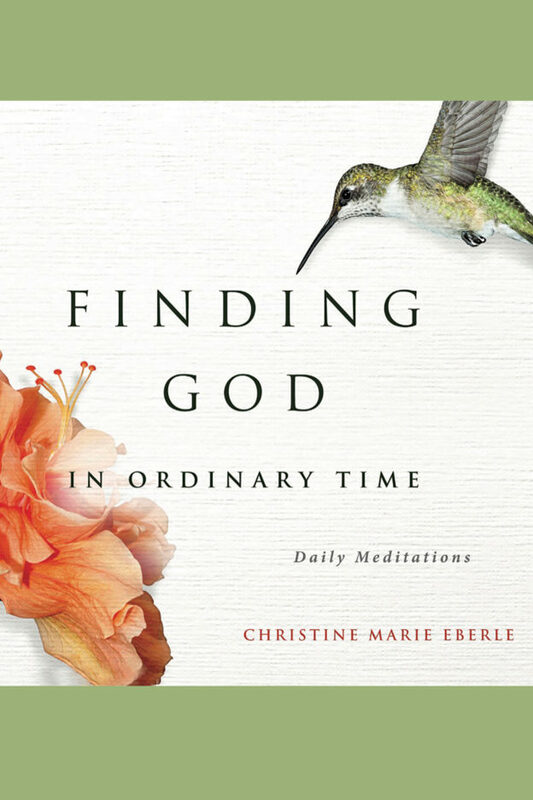 Christine Eberle is a passionate explorer of the connections between Scripture, spirituality, and everyday life. 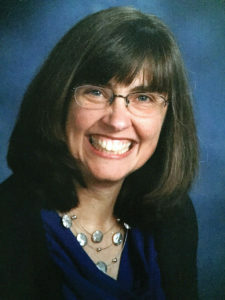 Her 25-year career as a college campus minister has given her countless opportunities to ask her favorite question (Where is God in all this?) and to listen for answers in surprising places. Christine is gifted public speaker, retreat leader, and church cantor. In person and on the page, she invites us to encounter a God who has infinite compassion for people in pain, but little time for pious platitudes. She currently serves as the Director of Campus Ministry at Gwynedd Mercy University near Philadelphia, PA. You can follow her at christine-marie-eberle.com. $19.95 for Print; E-book/Audio to come. Distributor: Midpoint Trade Books, Ingram, Baker & Taylor.